Arrow Director, Colleena Presnell, did it again – having organised another exceptional Weekend in the Country fundraiser at Mudgee in September. As well as raising over $10,000 for Arrow, the event achieved nationwide awareness of Arrow via Sky Racing Television’s national broadcast. 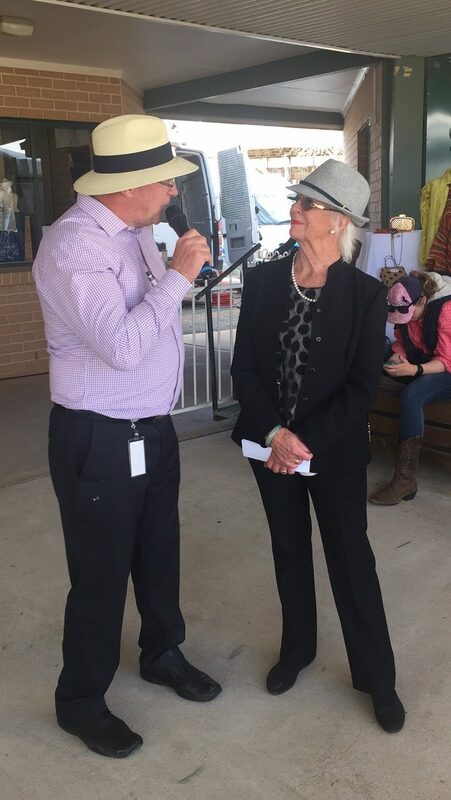 Arrow enjoyed its five minutes of fame thanks to Mudgee Race Course Managers, Max and Col Walker, naming a race after the Arrow Bone Marrow Transplant Foundation. We also thank Robbie Holdaway from Forgandenny B&B for hosting many of our guests, the Sydney Swans, Vicki from Goorie Park Wines, Lowes Wines and everyone who came out to enjoy a weekend in the country to raise funds for Arrow.